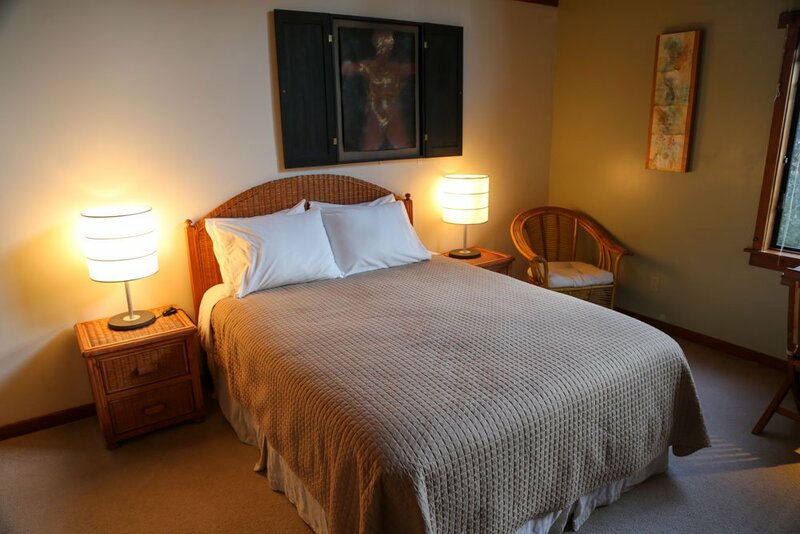 Osprey Peak has three spacious and peaceful guest rooms that are perfect for a peaceful retreat for adults. 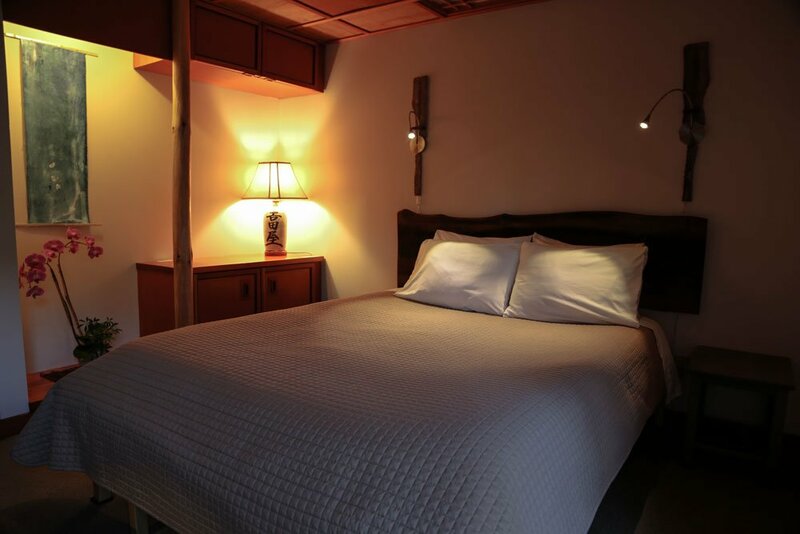 Each room is ideal for an individual or one couple. Please, two people maximum per room. 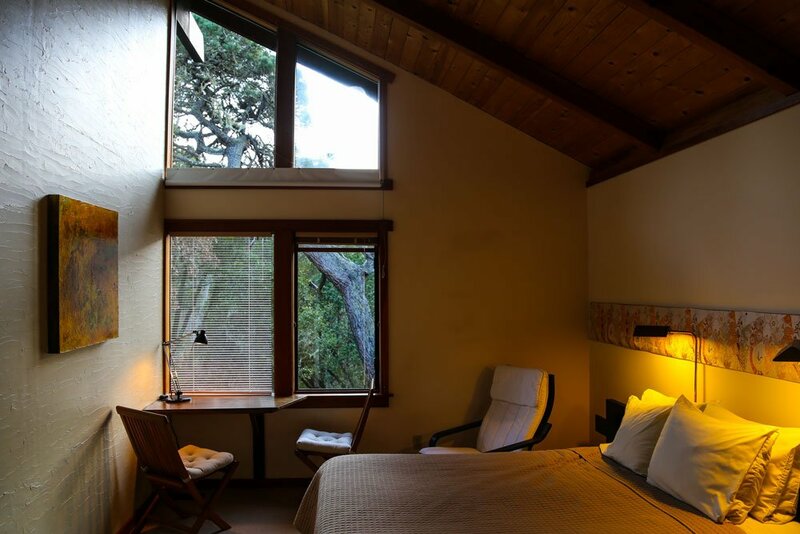 Each room has a private bathroom with a tub & shower combination stocked with organic bath amenities by Marin-based EO Products. In each room, you will find a comfortable queen-size bed, ample closet space, plenty of hooks, large mirrors and a terrific view out your window.